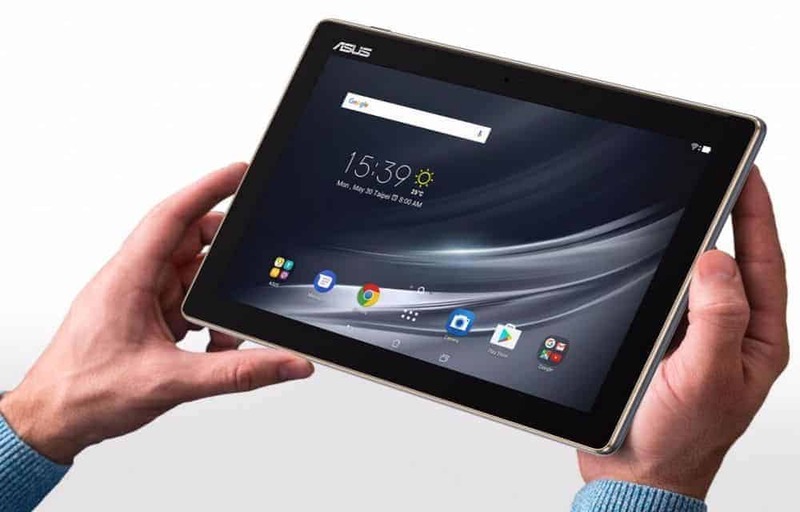 Asus ZenPad 10 was unveiled at the Computex event. It is a 10-inch tablet with premium design, display, and features. Asus ZenPad series has a number of tablets in the past. It gives us hope about the new Asus ZenPad 10. 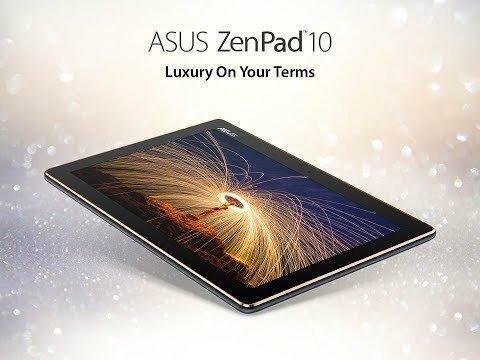 The specifications and design which we have seen prove the Asus ZenPad 10 is worth to be waiting for. In the Asus ZenPad 10, the first things that come to the light are its unique style, visually optimized display, high capacity battery, and incredible audio features. There are two variants going to be released under the new Asus ZenPad 10 series. They are Z301MFL which will have full HD (1920 x 1200 pixels) display and Z301ML(1280 x 800 pixels) which will have HD display. The screen size is 10.1-inch which made this a big size tablet. As a result, the weight of this tablet comes around 490 grams, which is not a good thing for a tablet. The display made of using IPS technology and also features Asus VisualMaster, which includes Asus Tru2Life and Asus TruVivid technologies. The display also got an anti-fingerprint coating. Asus explained the Tru2Life and TruVivid technologies which are not well-known among the community. The Tru2Life boosts the dynamic range of sharpness and brightness levels and enhances each pixel. The TruVivid technology works on the six layer display design (two layers of optical adhesive, two layers of sensor film, composed of cover glass, an air gap in front of the LCD molecules) in order to improve the brightness, touch responsiveness, and screen clarity. Another special feature of Asus ZenPad 10 is dual front facing speakers with DTS-HD Premium Sound and DTS Headphones X. The DTS-HD Premium feature helps in DTS-HD encoding and transforms the audio into virtual surround sound. The DTS Headphones X helps to enhance the audio to virtual 7.1 channel surround sound for headphones. Asus ZenPad 10 Z301ML variant has MediaTek MT8735W quad-core processor which clocks at 1.3GHz while the Asus ZenPad 10 Z301MFL variant has MediaTek MT8735A quad-core processor which clocks at 1.45GHz. The graphical processor is same for both which is Mali T720 MP2. The RAM has two options – 2GB or 3GB. Asus ZenPad 10 runs Android 7.0 Nougat as its operating system. The front camera has 2MP and the rear camera has 5MP. The battery capacity is 4680mAh which is a non-removable battery. The other features include WLAN, WiFi 802.11 a/b/g/n with Miracast support, Bluetooth 4.1 (EDR + A2DP), USB type C, microSD card slot and audio jack. Asus ZenPad 10 is impressive in the paper and appearance. It boosts the market expectations over this tablet. The design, display features, audio enhancements and high capacity battery are the main selling point. The availability and price are not yet announced by Asus. As we are seeing more promotional activities going on for Asus ZenPad 10, it won’t be much longer to be released in the global market. Write your comments about this new tablet in the comment section.